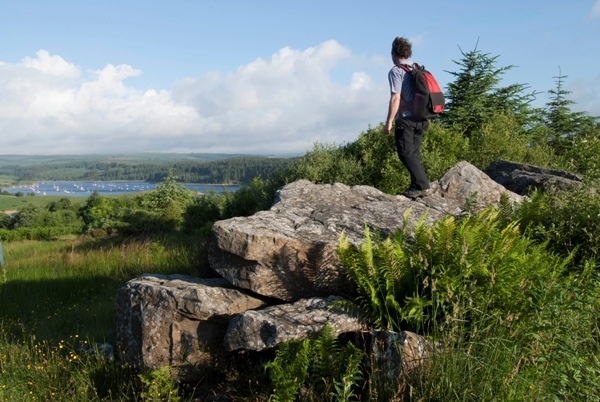 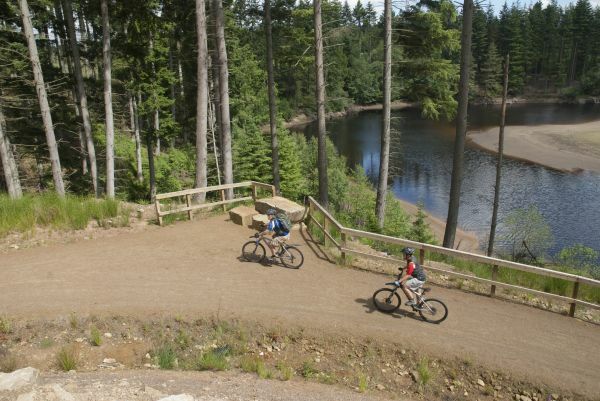 Northumberland’s wild outdoor spaces are ideal for indulging in adventure activities of all kinds. 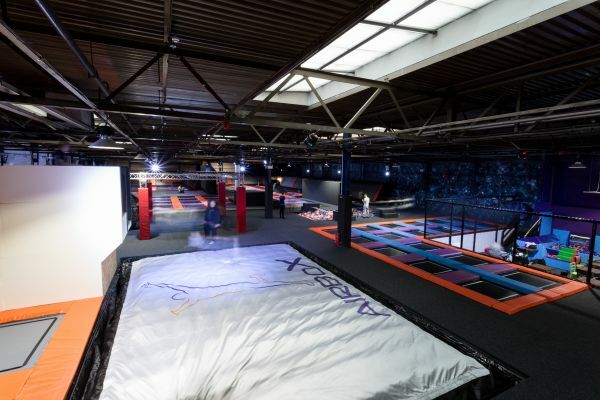 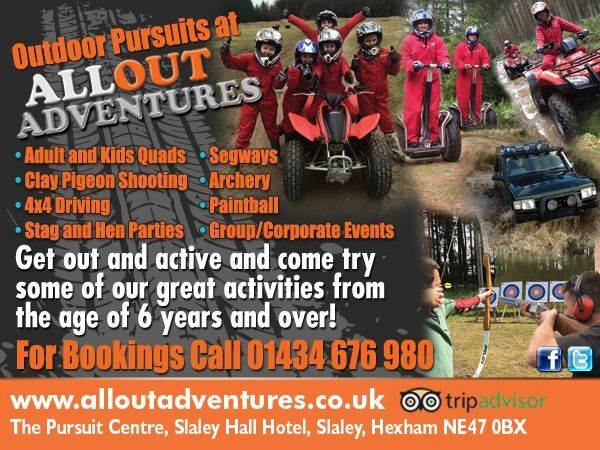 Clay pigeon shooting, flying and gliding, water sports, paintballing, ballooning and quad biking can all be found within our boundaries, along with the latest craze coasteering. 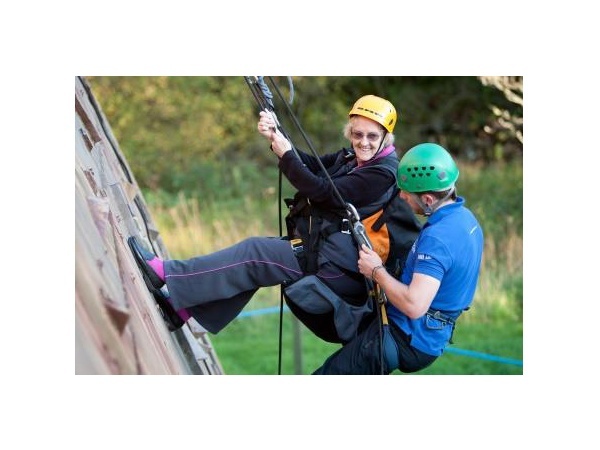 There are some excellent rock-climbing places as well, most of them in Northumberland National Park, although your adventurous spirit will surely take you around the rest of the county as well, discovering hidden gems as you go. 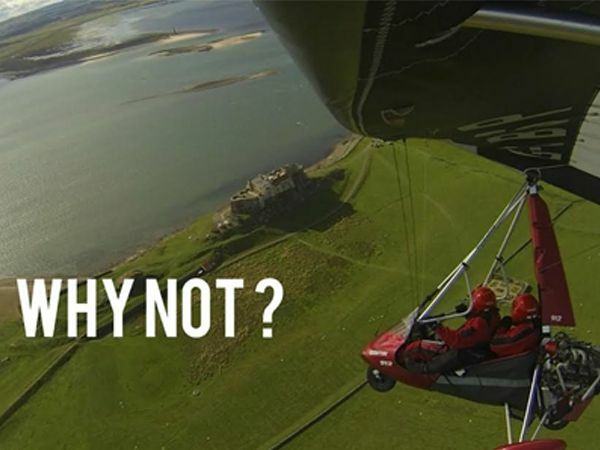 If you’re visiting Northumberland on business with colleagues, why not indulge in some team-building outdoor activities such as paint-balling or rock-climbing. 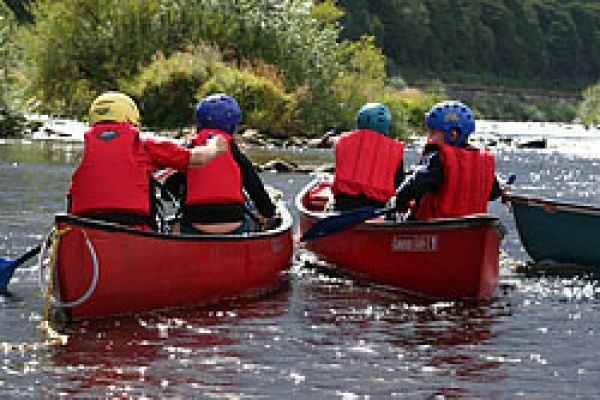 Families visiting the beautiful county of Northumberland will never have a dull moment when going on a Northumberland adventure. 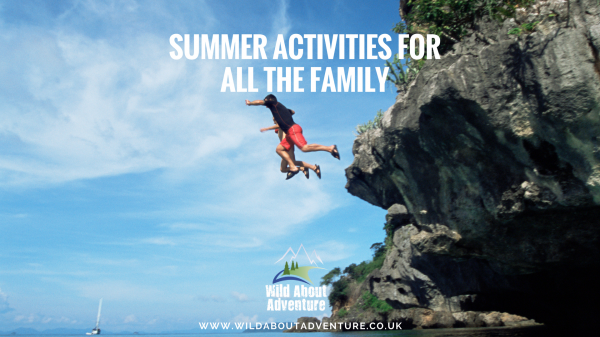 Be sure to have booked your accommodation, see what’s on in the area, and then have a good browse through the adventure activities.